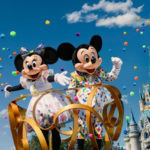 Magic Kingdom has some big plans to celebrate Mickey’s birthday and Walt Disney World guests are invited to join in the fun! 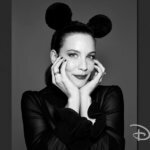 The special tribute to the mouse will be offered from November 16-18 and will feature entertainment, food and beverage, merchandise and more. 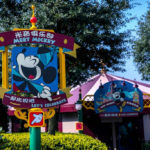 The Disney Parks Blog has announced some of the special plans taking place at Magic Kingdom in honor of Mickey Mouse and his 90th anniversary. 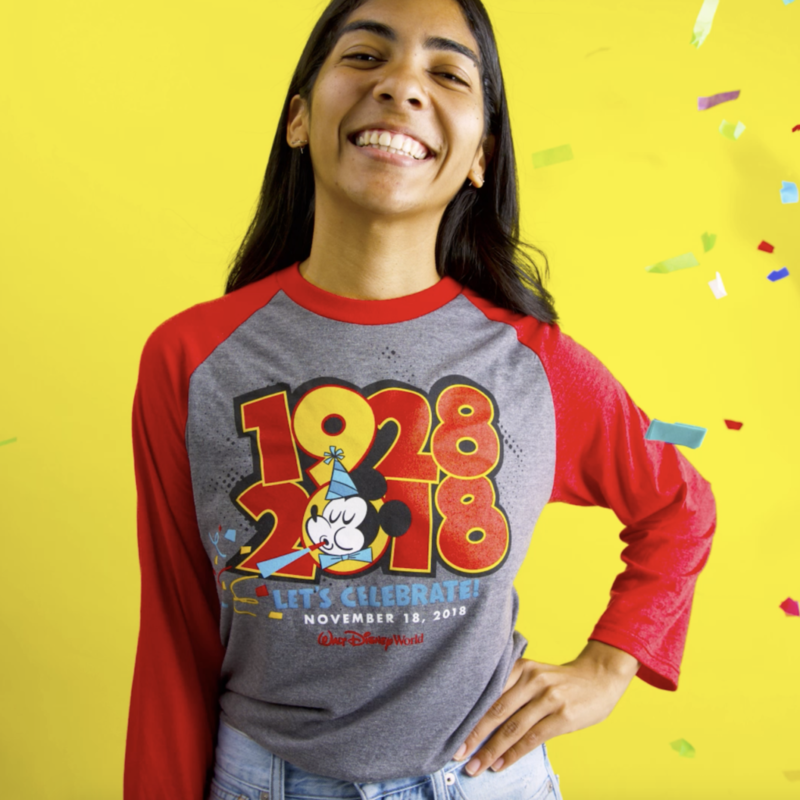 Magic Kingdom Park will be celebrating his birthday November 16-18, 2018 with limited-time entertainment, specialty food and beverage options, new merchandise items and more. 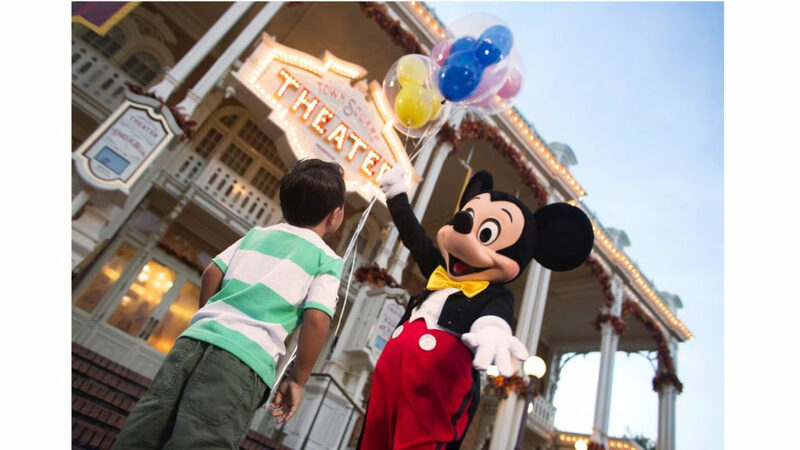 Making his birthday just a little more entertaining, select shows will include enhancements and musical moments in celebration of Mickey’s big day. A Tomorrowland Birthday Celebration Dance Party will also be offered on November 17 & 18 only. And guests can visit Town Square Theatre to sign Mickey Mouse’s birthday card and to wish him a happy birthday! Birthday Bash Push Pop –birthday cake pastry cream, layered with cake crumbles, buttercream, and glitter sprinkles! Limited merchandise will also be available so guests can commemorate this special occasion. 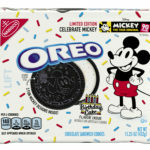 A variety of items will be available including new product in celebration of Mickey’s 90th anniversary as well as a brand new collection in Celebration of the Mouse where Disney artists pay tribute to Mickey Mouse with deluxe prints, limited edition gallery wraps, note cards, and a tote. Speaking of Disney artists, special artist signings will be taking place from 6 pm – 8 pm on Saturday and Sunday. Finally, there will be a special pop-up merchandise event at Magic Kingdom Park just for Annual Passholders at 7:30 a.m. on November 16. Details to come on the Passholder Facebook page and the Disney Parks Blog soon!